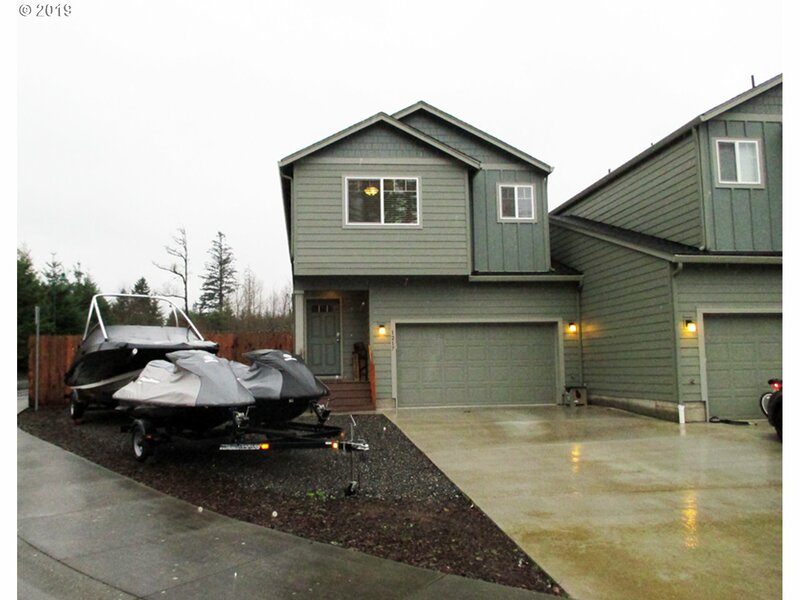 All Cascade Locks homes currently listed for sale in Cascade Locks as of 04/26/2019 are shown below. You can change the search criteria at any time by pressing the 'Change Search' button below. If you have any questions or you would like more information about any Cascade Locks homes for sale or other Cascade Locks real estate, please contact us and one of our knowledgeable Cascade Locks REALTORS® would be pleased to assist you. "Columbia riverfront property with stunning views as far as the eye can see! Main level living with a daylight basement, this home offers it all. Large .45 acre lot. Watch the sternwheeler go by from your back deck. Master on the main with walk/in closet and updated bathroom with double vanity. Vaulted ceilings and walls of windows let loads of natural light pour in. Huge family room and great room downstairs. Don't miss this one!" "Attn Investors. Lovely home in a quiet neighborhood. Open floorplan is for entertaining. Kitchen includes granite countertops, laminate wood floor & stainless-steel appliances. Central Air/Heat. 3 bed, 2 full baths upstairs, tile in both baths. Master has vaulted ceiling w/ walk-in closet. 2 car garage with overhead storage. Corner lot with fenced yard & large covered patio. Large area for small RV or boat." "Rare 1.85 acre parcel in Cascade Locks. Mature & marketable timber & lovely views of Red Bluff north and the OR Cascades south & east. Development opportunity with low density zoning or create a couple of lovely & private home sites. (Buyer to verify density) Property is currently served by city water and sewer per CL planning. Fronts to Forest Ln and flanked by Lilac Lane and Jackson Roberts. MUST BE ACCOMPANIED BY YOUR BROKER."